AZ Drywall Finishing of Chicago proudly delivers high-quality outcomes to businesses across Illinois. Since 1999, our commercial drywall company has worked to personalize our comprehensive services to provide exacting results for remodels, additions, new builds, and more. 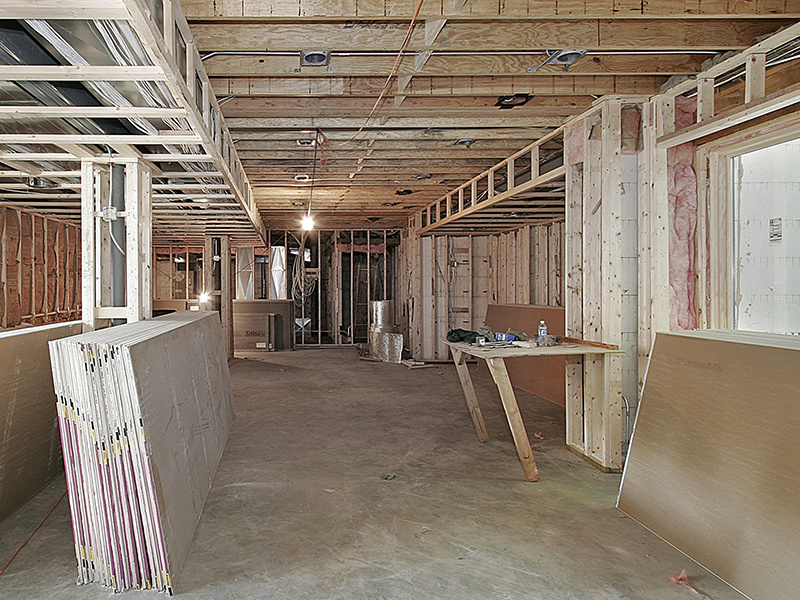 Regardless of your industry-specific needs, our drywall contractors can help! The needs of your business are unique. From grocery stores to college universities, each establishment relies on special building requirements, style demands, and more to achieve the right look and feel for its services. Retailers and medical facilities alike rely on the value of high-quality appearances. Hospitals and doctors’ clinics also rely on demanding specifications to meet industry and health standards. Franchises rely on a specific design to reinforce the value of their brand. 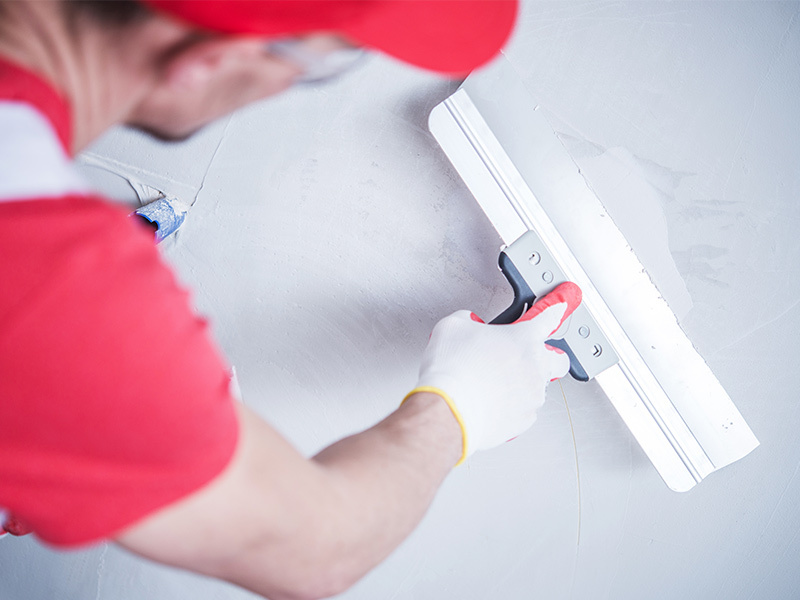 No matter your business or the industry you deal in, AZ Drywall Finishing is here and ready to help enhance the look of your building every step of the way. Customer service is our top priority, and our drywall contractors strive to work with you every step of the way to ensure you are happy with the results. We understand the complexities of building design, and we will be happy to assist to the best of our ability to keep your project on schedule and on budget. If you’re ready to get started, be sure to contact us online or fill out the form below. We look forward to working with you!